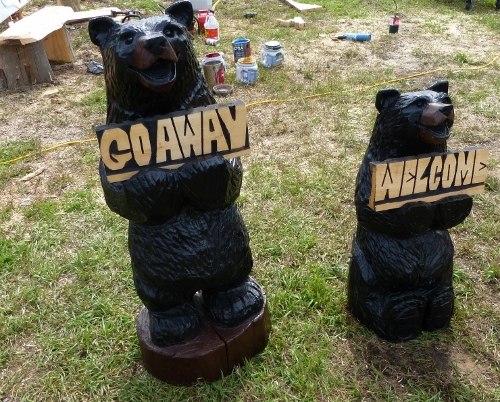 No pictures taken these past 10 days while we were working. 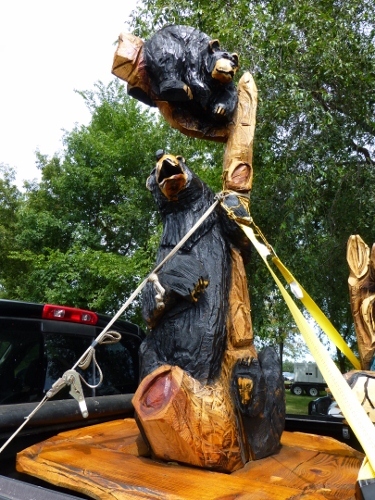 We have enjoyed going to the Seven Clans Casino just 4 miles from camp. 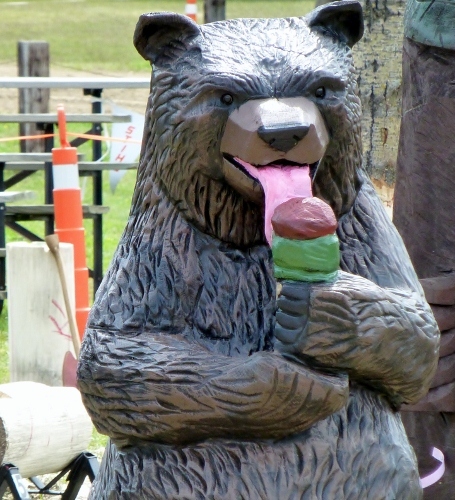 On Mondays, Senior Day, we can get meals at 1/2 off and a $5 scrip to play the slots. 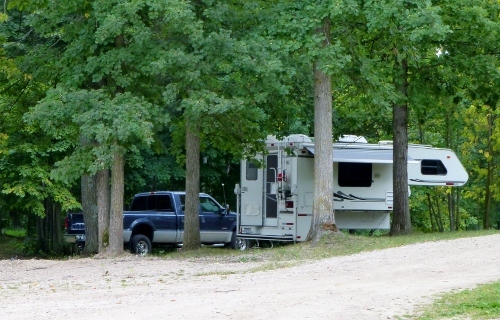 On a few occasions, Bob, Karen, Patty and I have won enough to pay for the 1/2 off meal. 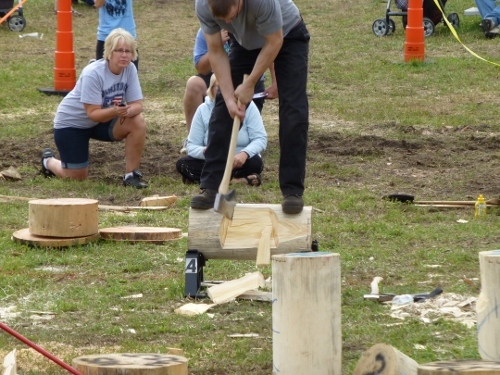 But on weekends, as usual during our past summers, we find something interesting to do. 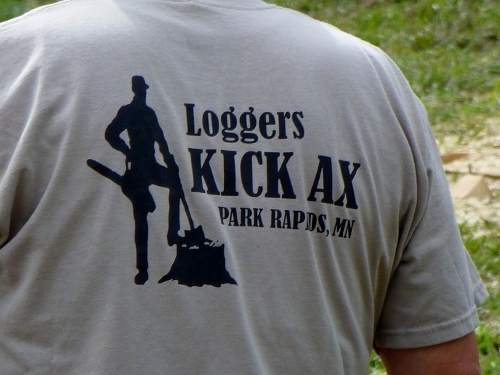 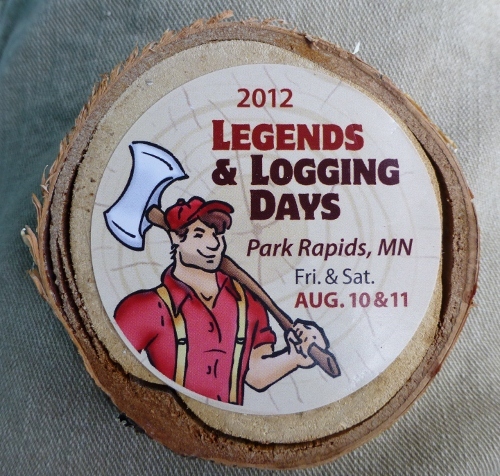 This weekend, we went to the Logging Days at Park Rapids and the county fair in Bemidji. 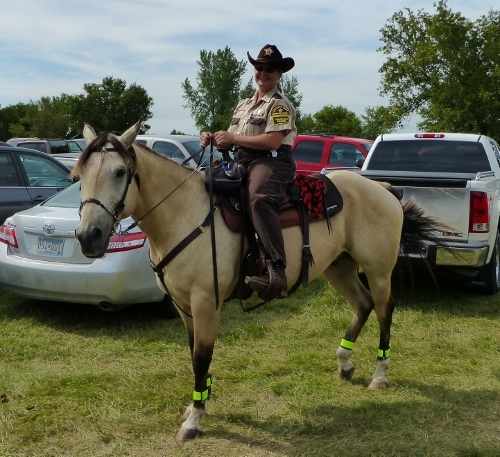 Surprised to see mounted constables directing the parking. 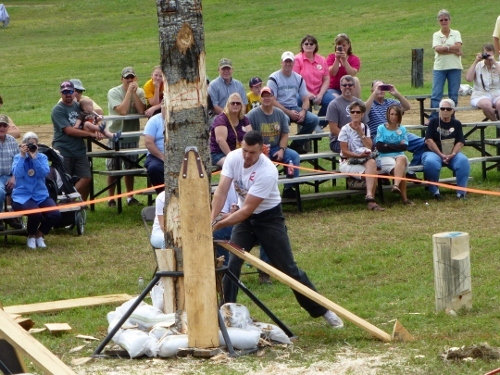 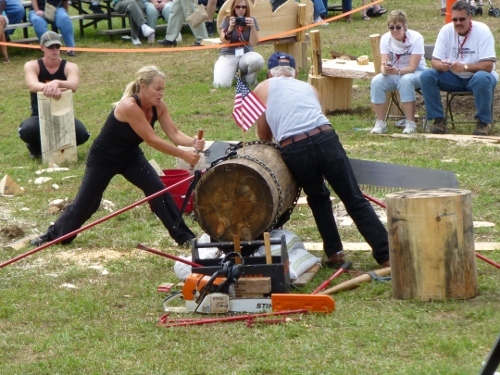 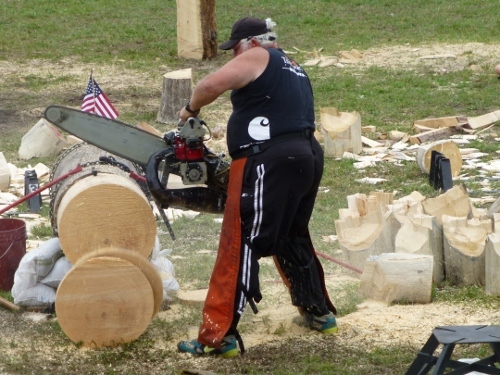 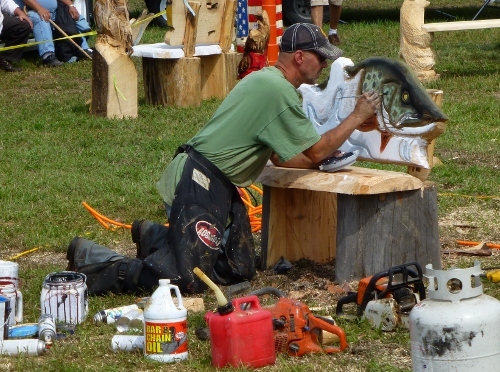 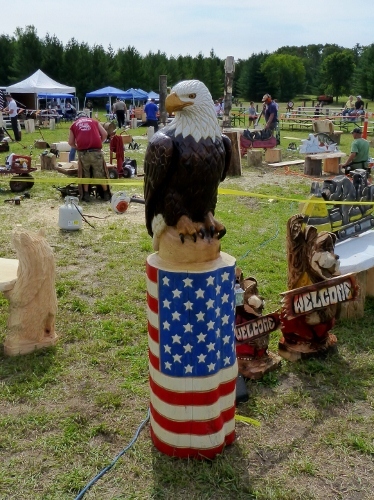 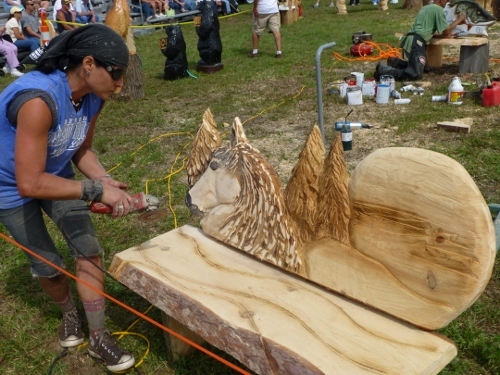 Before the logging competition, there was a chainsaw carving and auction. 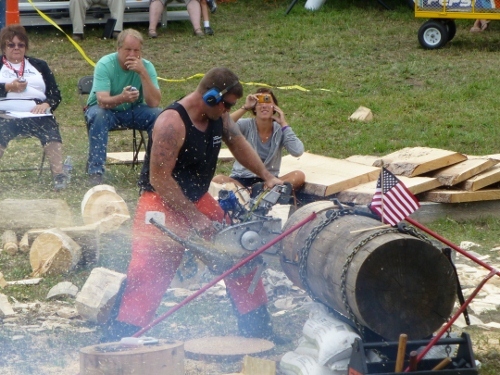 These last two were large saws that could cut through 20 inches three times in less than 7 seconds! 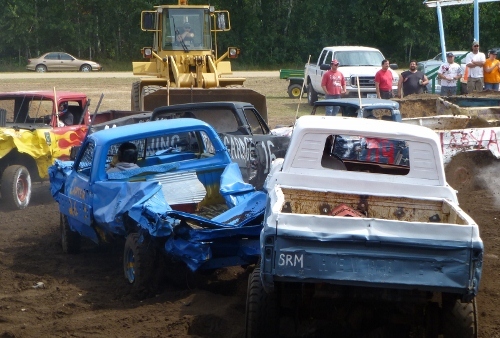 After church today, we drove into Bemidji for their county fair. 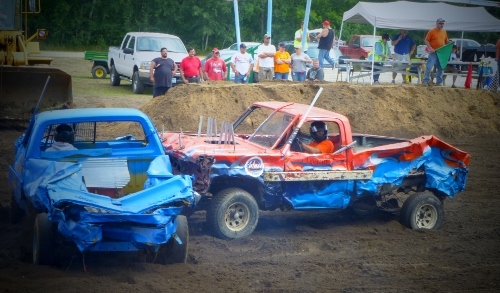 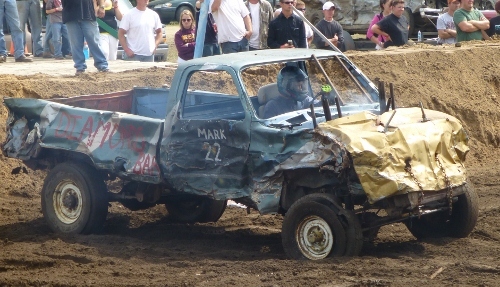 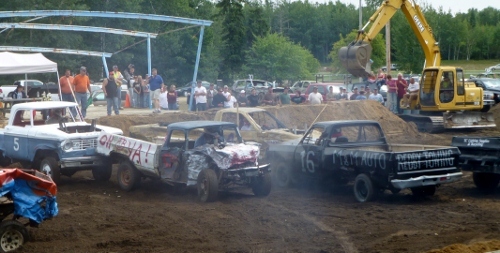 We came just on time for the last heat in the Demolition Derby, which was for pickup trucks. 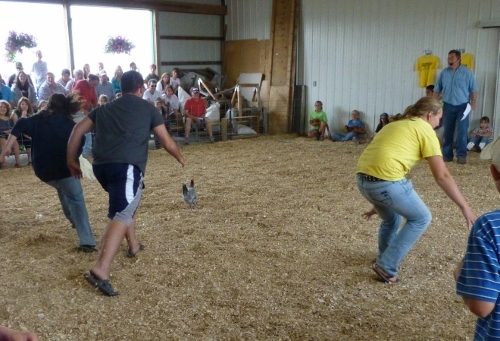 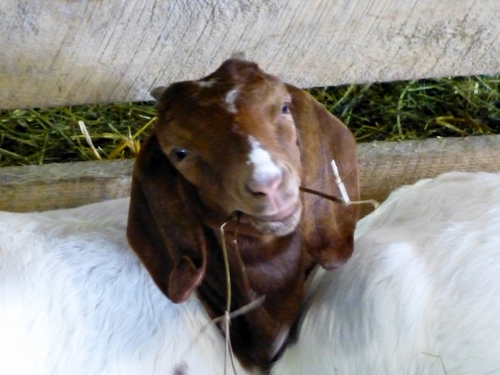 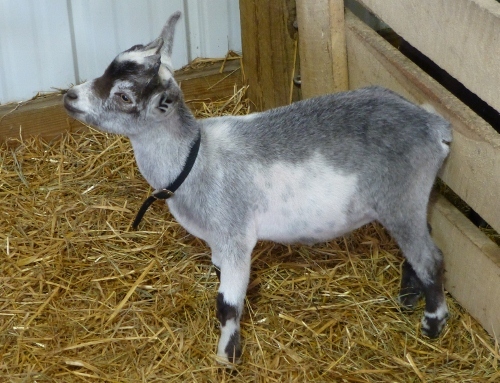 Of course, there was much more to see at the fair, but these are the pictures that were taken. 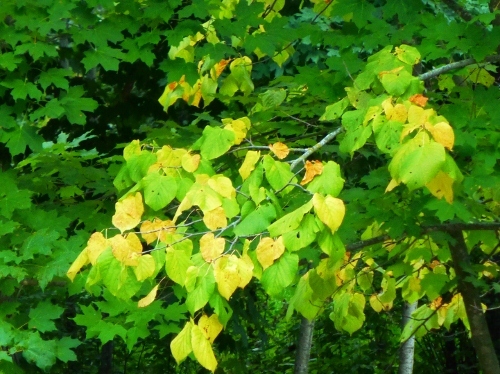 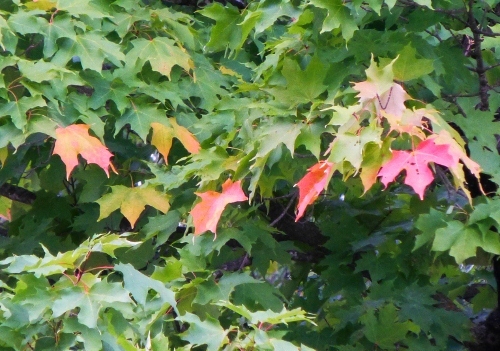 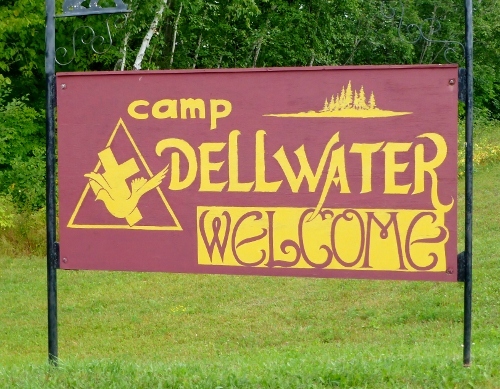 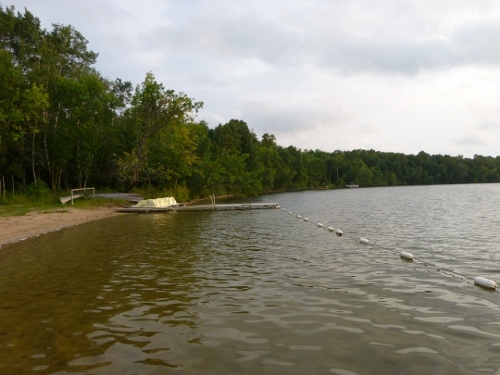 Here are some pictures taken at Camp Dellwater.